Yay! 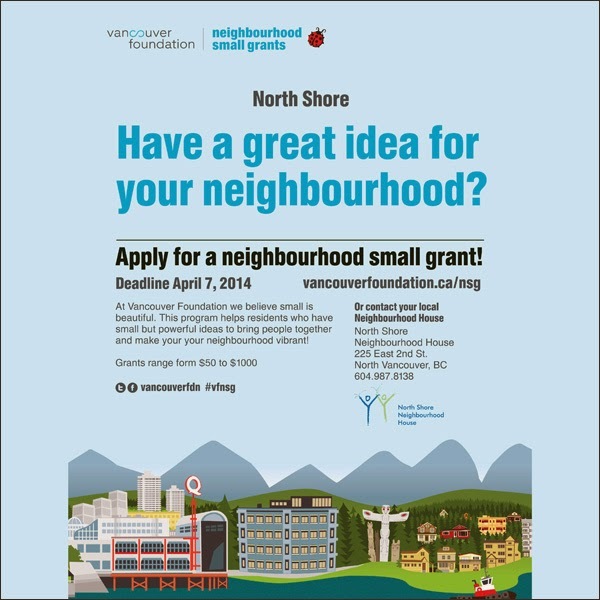 I got my Neighbourhood Small Grant via Vancouver Foundation. 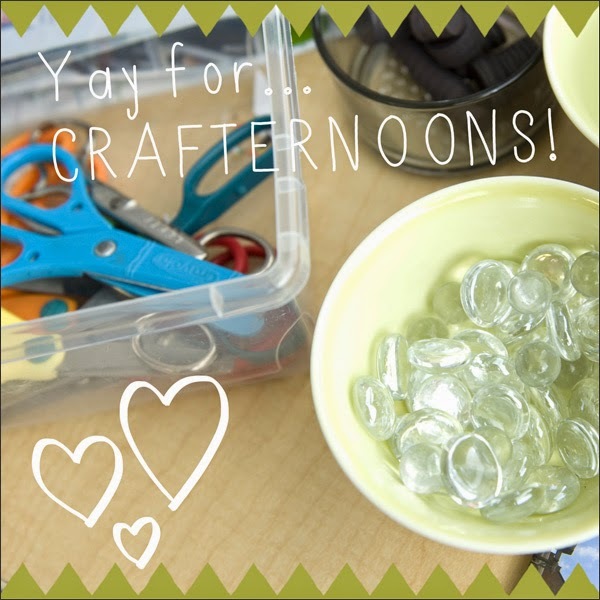 This means I'll be organizing 4 Crafternoons in-between now and the end of November. So kewl! I received $500 to cover the cost of supplies. And big thanks to the North Vancouver City Library for partnering up and donating space for the upcycling workshops. 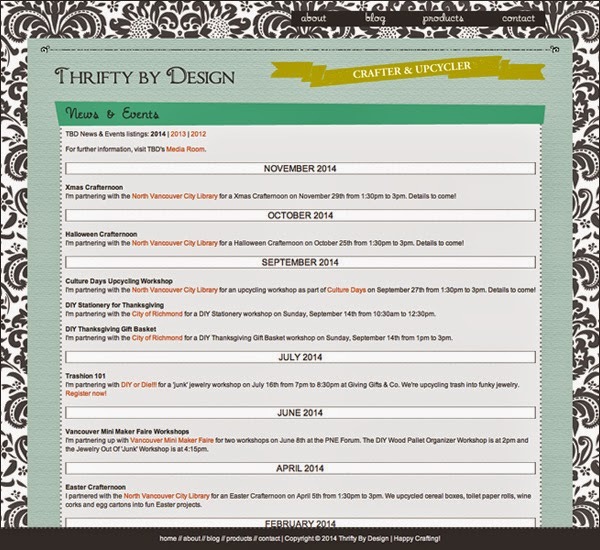 I've updated my Thrifty By Design website with the dates. 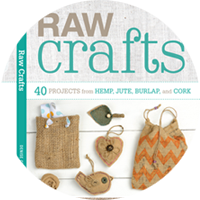 I have one more to schedule - maybe a summer Crafternoon. We'll see! The grant process is closed but if you have a fun idea for helping neighbours connect and engage in their community then you should definitely apply next year! 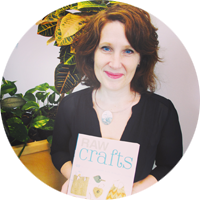 Big thanks to Vancouver Foundation for supporting Crafternoons! Super pumped to make FAB crafty things happen! Made in Magazine Issue 4 is up! Snail mail crafty goodness rocks!